The open source blogging platforms that should be full of features are the demand of the modern world web making tasks. Nowadays, the very new free blogging platform with the name of Ghost is very popular among the pro web designers worldwide because of the remarkable features and the advantages which it offers. So if you fed up with the old styled WordPress then the Ghost is the most excellent substitute for you. 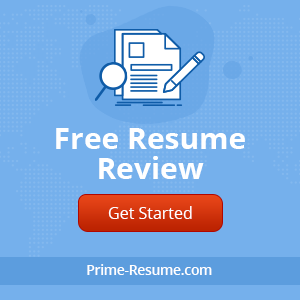 In this context, I would like to give you a brief but complete review of the Best Ghost Themes and Templates in this elite piece of writing in which you will find 15 superb Ghost templates & themes to utilize. 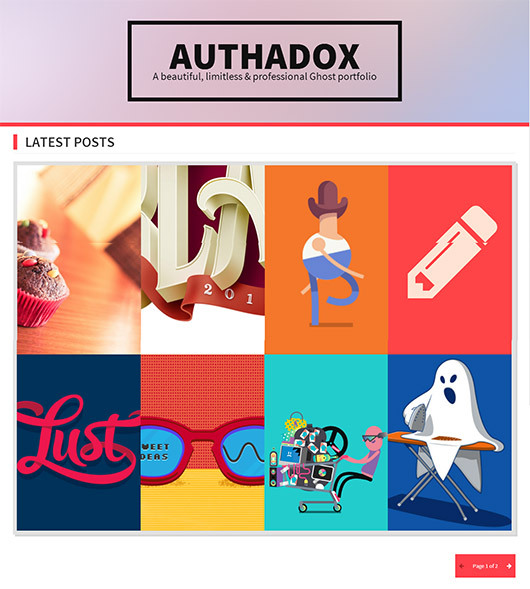 The Authadox Ghost theme is a good looking, pleasing to the eye and responsive theme which have the ability to turn your images into a complete portfolio showcase that will definitely grab the attention of the visitor in his very first look. The users who want to put their digital art out on the front line can utilize this amazing Ghost theme with full confidence. The SEO’s are ready for you here since it already has the social tagging. 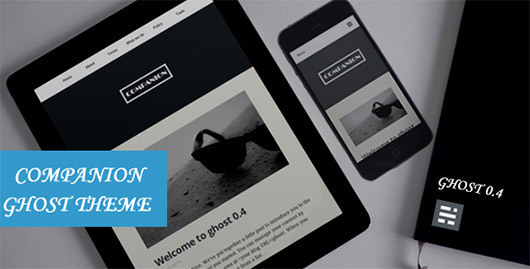 The powerful Ghost blogging platform can be furnished in a remarkable way, if you utilize the Hoar theme because it is an up to date, clean and fully responsive theme. 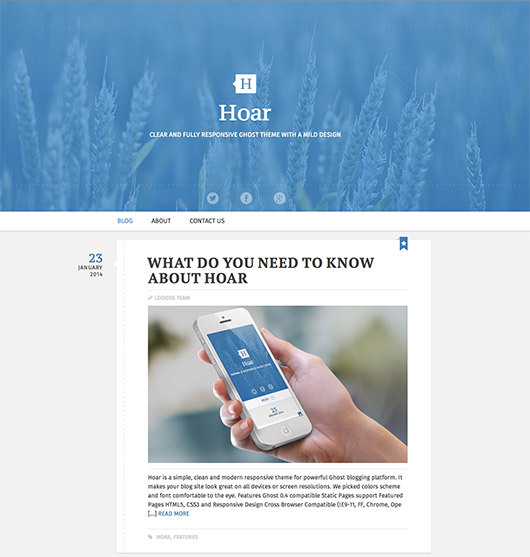 The Hoar theme is designed wonderfully since it has the capability to make your blog pleasing to the eye on all the screen resolution and the devices. The main focus of the theme is on the content of your blog so can be utilized easily by the personnel and companies. This two column theme is exclusively designed for the lovers of the Ghost platform in which you will find a fully customizable sidebar that have the social media links, cover pages and the easy usable menu for navigation as well. The Mochi has a clean and content focused design that makes it an ideal for any personal Ghost blog. The useful updates will come in order to make sure that it must be compatible with future editions of Ghost. This is a great responsive theme for the Ghost platform which will bring your blog to the pro level and makes you able to set in different sorts of videos from YouTube and other platforms and other kinds of options are also included that you can employ for your blog. 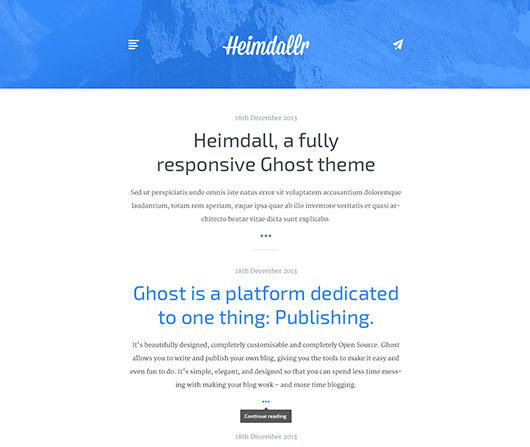 This is a main cause that this amazing Ghost theme is suitable for all kinds of users. A larger number of people are a regular blogger, which is not only fully responsible but eye catching in addition. 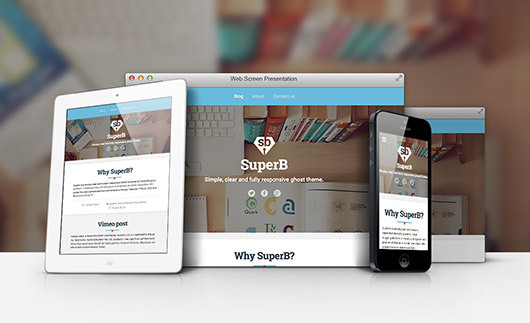 It is based on the latest technologies like HTML5 and CSS3 and the users are able to add CSS3 animations here as well. The Fully Layered PSD files are also included in this theme and the theme has 4 various colors to be chosen and you are able to utilize 500+ Google fonts additionally. 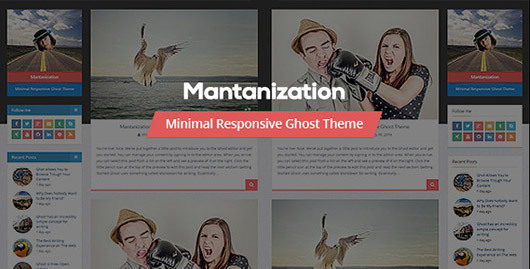 A superb minimal responsive blog theme is here for the Ghost users that have a fast and snappy experience to the users. 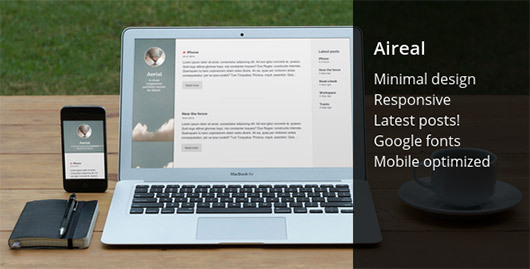 The Aireal is a Ghost theme for the bloggers who like to work in a different way since it is full of the overview of the most recent posts at each post that will make the process of driving the visitors to your other posts very easy and effective. When you create a new post, it will be automatically updated. This is an outstanding responsive blogging theme for the users of Ghost and it has the exclusive ability to make your blog just like a pro one and you are able to embed the video from the YouTube and other platforms by using this theme. You are able to utilize this theme in an easy and a trouble free mode and it has the cross browser compatibility. 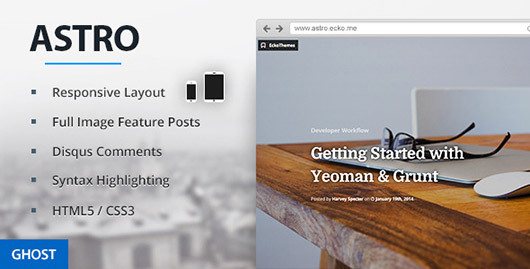 The Astro theme is chiefly designed and developed for the users who like to have a content focused responsive theme for their blog. It is made from the bottom up to be high performance that offers you a user friendly interface and it has the capability to be accessed on all the platforms easily that include Smartphone, tablets, TVs, the latest 4K monitors and others. The supported features are also added into the theme for the most modern Ghost 0.4.0. The clean and elegant looking appearance is given to you in this stylish Ghost theme that offers you the up to the minute design in a trouble free and simple mode. 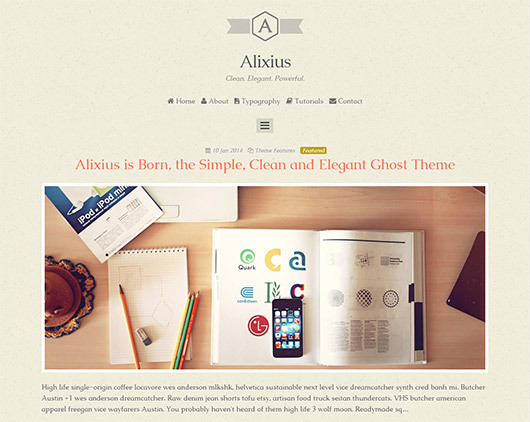 The style sheets files in the Alixius Ghost theme are carefully coded with the modern technologies of with Sass and Bourbon mixins in order to write a fully organized code. If you like to have a Ghost theme that not only stylish in looks, but able to be run within no time and without facing any trouble on any platform then the SuperB should be your topmost choice in this regard. The gorgeous looking color scheme is adopted in the theme and with the aid of cool fonts; the comfortable to the eye appearance is maintained throughout the theme. 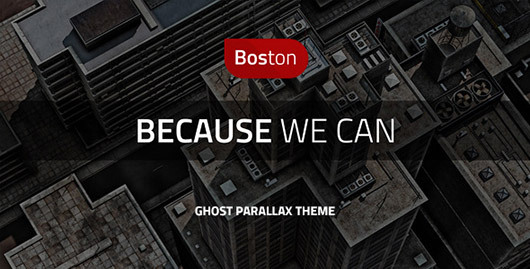 A large numbers of choices are given to you in the Boston Ghost theme consisting of 3 various sorts of menus and 5 exclusive types of homepages from which you can build a style for your blog just according to your demand in an easy and a trouble free manner. 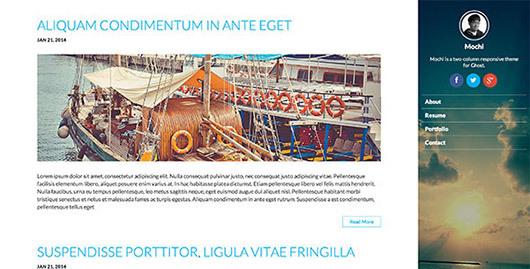 The Boston is a fully responsive theme that has the HTML5 and the CSS3 design. As the name speaks itself, this Ghost theme will be your best companion no matter which kind of blog you are running as it has been made for making large number of blogs including personal, travel, hobby, tutorial and lots of other blogs. 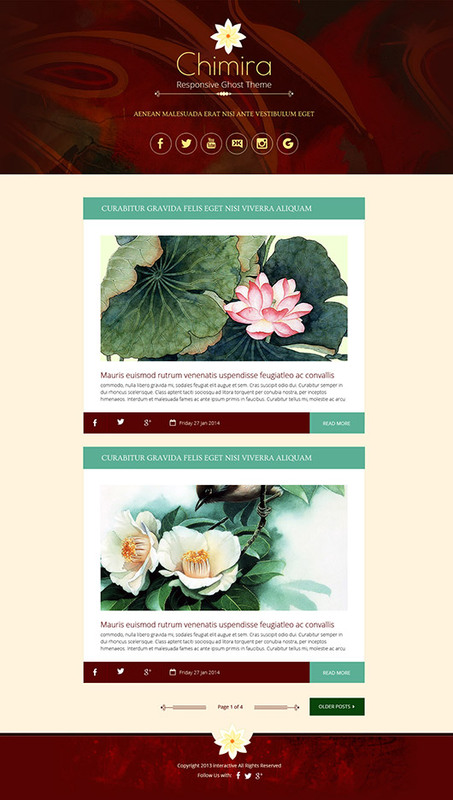 The companion theme is completely responsive and able to be shown in all kinds of devices which are in use these days. 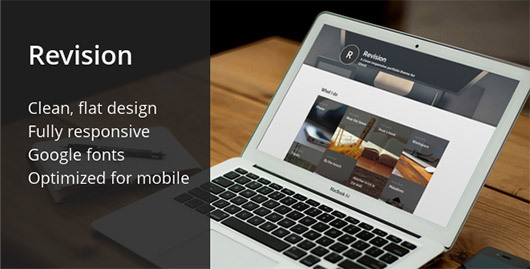 For the lovers of the minimalist approach, the Revision is designed and produced which is a fully responsive Ghost theme. Although the main target of the theme is the bloggers who like to initiate their blog on the art of photography, but you are able to utilize in a lot of other sorts of blogs as well. 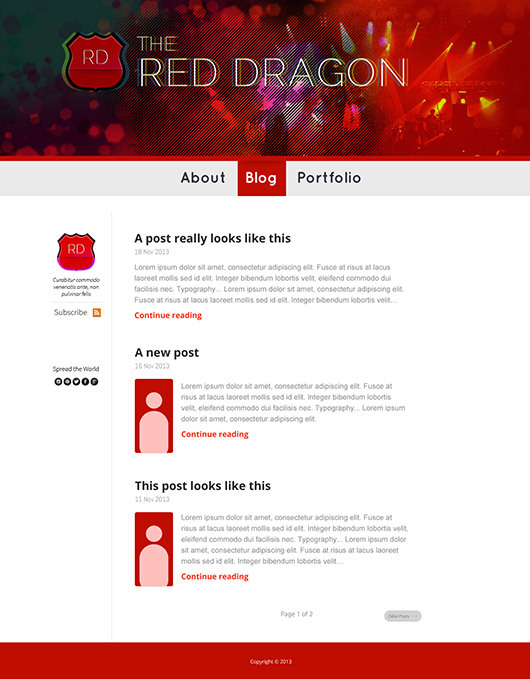 If you are making a blog in which you want to embed YouTube and other platforms videos with no trouble then you must try the Red Dragon Ghost theme at least one time since it is made for every user. It is well equipped with the up to date web design tools like HTML 5 & CSS 3 + LESS CSS which makes its quality even better. When you check this Ghost theme, you will come to know it has lots of useful things to be exercised which include skin colors, various designs, and the choice of adopting color of the header as well as a superb widget which you can customize easily. This minimalistic Ghost theme is very unique and has a modish trend in them, which you utilize in the making of almost all kinds of blogging projects.